The centre of wine tourism in this area of the Luberon is La Coquillade in Gargas. A luxury 50 plus bedroom development. 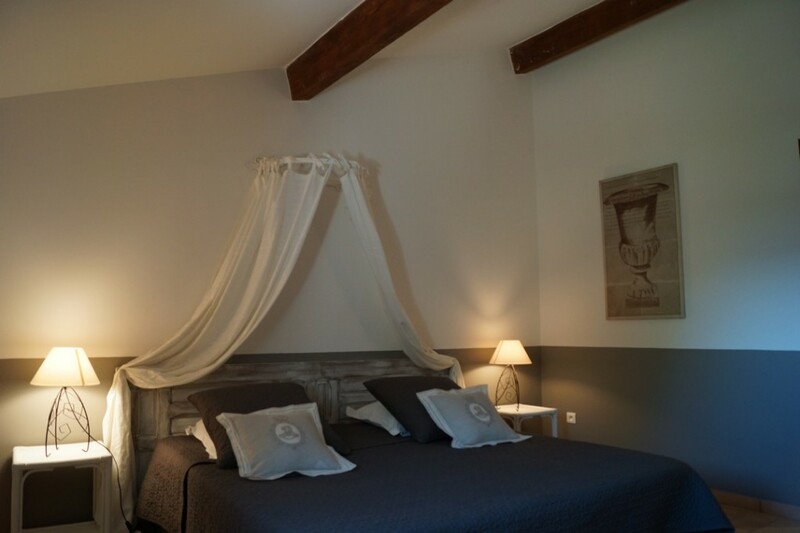 For something much more personal try Domaine de Font Alba, run by a young French couple. 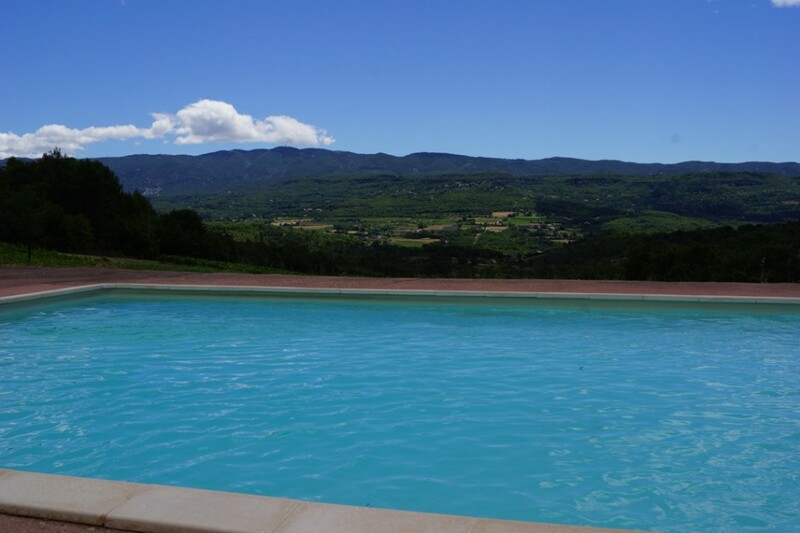 There are five rooms, (so calling the place a hotel is a bit of stretch) a wonderful pool with views of the Luberon and a tasting cellar. It’s a place to get up close and personal with the life of a vineyard, in a beautiful romantic setting. Rooms start at €95 a night rising to €165. This price include breakfast. Apt market every Saturday morning is one of the largest in the region and a must visit. For restaurants the brasserie at the Bastide de Capenlongue, is close by and offers excellent bistrot food. Slightly further a field a meal at Le Sanglier Parresseux (the lazy sanglier) is an enjoyable and intimate experience. 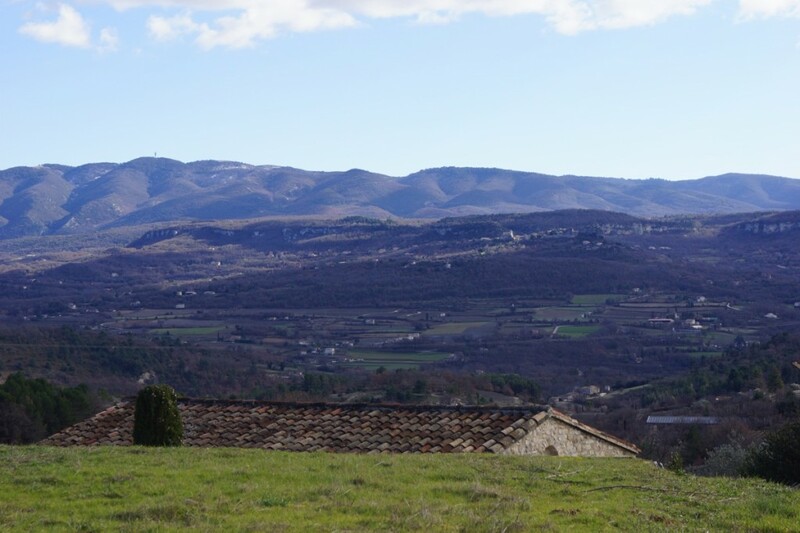 Nearby villages to visit include Lourmarin, at the entrance to the southern side of the Luberon and Goult, Gordes and Roussillon. For a touring itinerary of the Luberon see the Provence Guru homepage. Recommend local vineyards to visit include Domaine Ruffinato and Chateau Canorgue.